PrettyGreen is launching a creative production house to meet clients' increased needs for content-focused experiences. 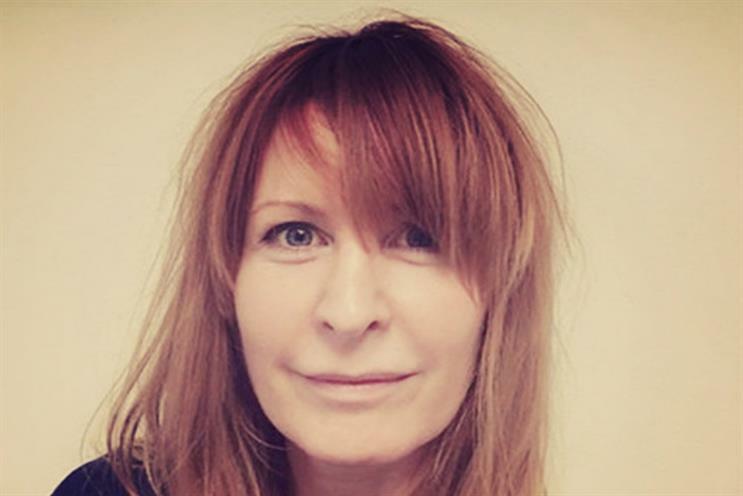 The Producers will be run by the agency's content and production managing director, Sian Baker, to tap into the growing need for "in-sourcing" and co-creation. Production teams will be set up as an extension of a client's team in terms of skill-set, mindset and location. "The agency model for event and experiences is ripe for a different approach and more efficient ROI," Baker said. "PrettyGreen has a reputation for delivering experiential and content-driven PR, and we felt that there was an opportunity to create a stand-alone event production house to deliver real business impact"
The Producers will bring to life content-focused, shareable brand experiences through what it terms the "hybrid ‘live, shared and content’ model, known as the 1,9,90".